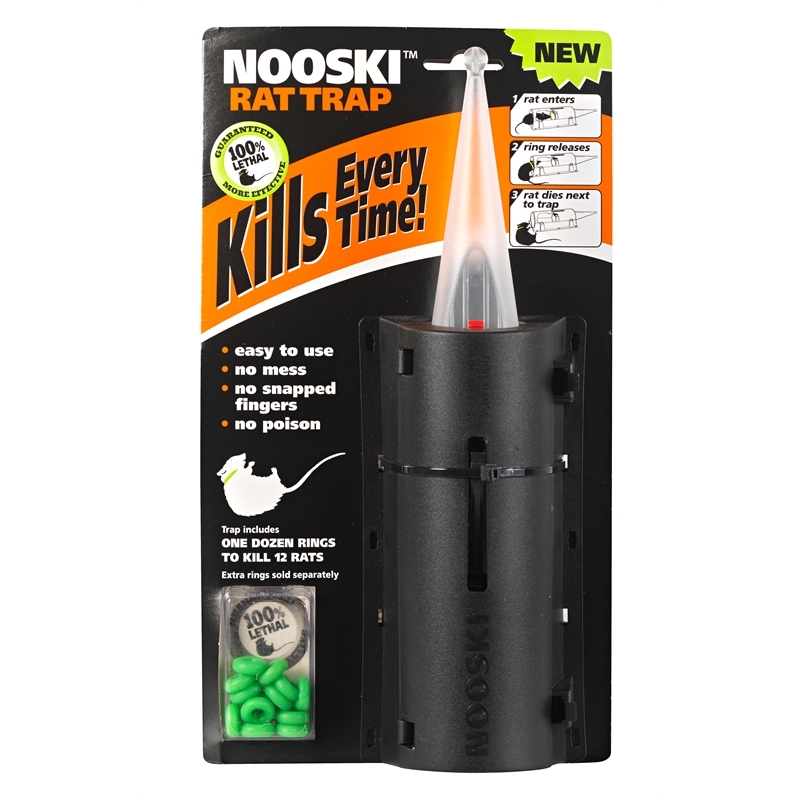 The Nooski Rat Trap System is an innovative leap in design, introducing significant features and benefits over existing traps and poisons. 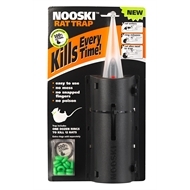 A patented system developed and made in New Zealand, Nooski provides a serious alternative for successful rodent control. No more jammed fingers, no more misfires and no more poisoning the environment. The system utilises an expandable rubber latex ring, when the rodent enters the trap the ring is released onto the rodents neck/chest area causing the rodent to spring free of the trap and die quickly and humanely a few feet away. Unlike conventional snap traps that regularly misfire or maim rodents, it cannot misfire and is lethal every time. 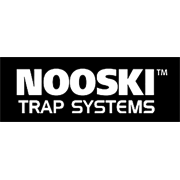 The Nooski Rat Trap System has been tested and approved by Landcare Research New Zealand and Central Science Laboratories in England.